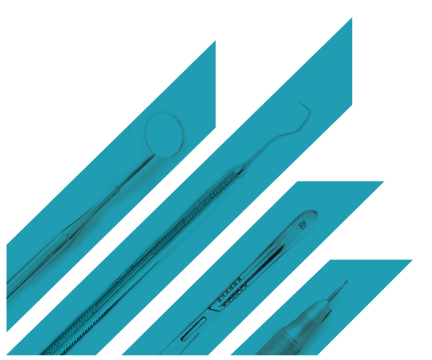 SAVE MORE ON DENTAL SUPPLIES THAN YOU PAY IN DUES. Organized dentistry’s collective buying power, now stronger than ever. Missouri Dental Association (MDA) is always looking for ways to deliver members more value, including support to be more competitive and efficient in the business side of practice. Through its endorsement of Association Gloves & Supplies, MDA members have enjoyed significant savings on exam gloves and supplies. Now, MDA and Association Gloves & Supplies have formed an alliance with The Dentists Supply Company (TDSC) to provide those savings on a wider selection of supplies through one easy-to-shop site. Find easy ways to save with a free invoice comparison. Explore our broad selection of supplies and small equipment. Discover insider tips for shopping with a lunch and learn. * Price comparisons are made to the manufacturer’s list price. Actual savings on tdsc.com will vary on a product-by-product basis.